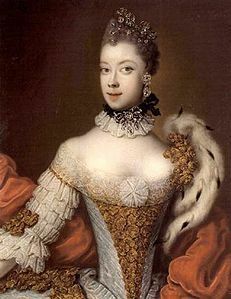 carlotta, charlotte of Mecklenburg-Strelitz, Queen of the United Kingdom. . Wallpaper and background images in the re e regine club tagged: queen charlotte george iii monarchy. This re e regine photo might contain kirtle, veste, polacca, and polonaise.